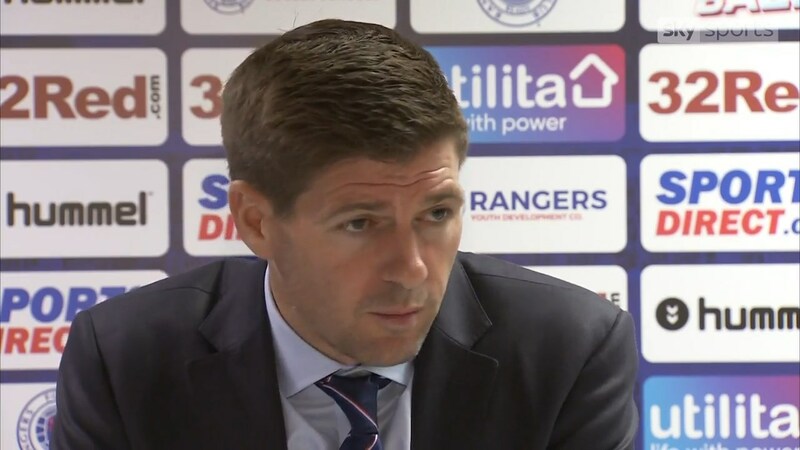 Steven Gerrard has confirmed, again, zero interest in selling star player Alfredo Morelos and has told Bordeaux, Marseille, and Dynamo Kiev (among many others) ‘don’t bother’ with bids for the 22-year old Colombian. 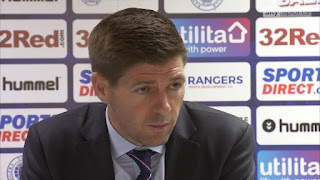 Gerrard, whose Rangers side fly high into Sunday’s Old Firm clash at Parkhead, has had to deal with the Morelos saga for weeks now, and rejected a £3.75M bid from French giants Bordeaux as ‘disappointing’. However various press sources including Sky Sources claim at least two (or three) sides are ready with at least doubled bids for the ex-HJK man, and that may well test Rangers’ resolve, but for Gerrard’s part Rangers’ manager isn’t interested in the slightest for more reasons than just his ability. In short, not only does Gerrard wish to keep his prize asset for his ability and contribution, but he has poured cold water over anyone being able to replace him as well especially at such short notice. Anyone else miss D/D late activity? The only disappointing thing about our signing policy so far is the lack of striker cover. Lafferty will be a big help but it looks to me as though Sadiq is not up to the job. Windass could've given us cover but he is gone and Murphy could've done a job but we've lost him to injury. We really should have this covered off by now and should we receive an outstanding offer for Morelos we could sell. At the moment we simply can't sell and expect to challenge. We have to keep Morelos unless 12M or more comes in for him. Under Gerrard he will score in Europe and against Celtic. No doubt when they come with the cheque-book and the board get offered the big numbers, things may change. But until we have somebody of equal calibre to fill-in, nothing will come of it. Alfredo's an asset.